We live in a world where you will be judged by many factors that are irrelevant to the situation. When you go in for a job interview, you’ll be judged by your haircut, your outfit, and most intrusively, your urine. With your urine sample, business owners can peer into your personal life in a way that wouldn’t be tolerated for any other sort of data. There are options for people who don’t want to give the government or employers access to their urine. You find high-quality synthetic urine online. Many people don’t understand what synthetic urine is and how it works. As the name implies, synthetic urine is fake urine that can be used to pass laboratory tests. To create synthetic urine that can pass a screening takes a lot more than water and coloring. 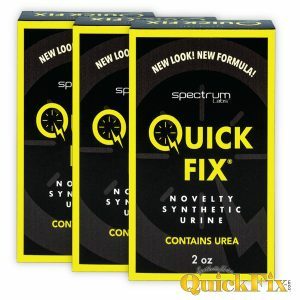 Quick Fix Synthetic Urine is a formula that includes essential ingredients that are typically found in human urine. The product is perfectly balanced for pH, specific gravity, creatinine, and several other urine characteristics including urea. Quick Fix is produced in a state-of-the-art laboratory and comes pre-mixed for immediate use. Men or women can use the product. Aside from ensuring that the mixture is indistinguishable from normal urine during a test, Quick Fix includes an attached temperature strip and heating pad to ensure the sample is at the correct temperature. 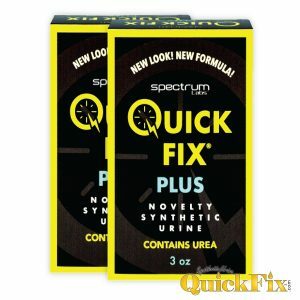 Quick Fix is already one of the most trusted brands when it comes to synthetic urine in the U.S. Our product can be found on the shelves of convenience stores, tobacco shops, and nutrition product retailers. 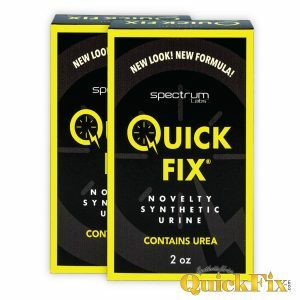 However, you can get high-quality synthetic urine from Quick Fix without leaving the comfort and privacy of your home. There are already retailers who sell Quick Fix in online shops, but you can save money by going directly to the source. Ordering Quick Fix online also ensures you get the fastest possible delivery. It doesn’t hurt to keep some Quick Fix nearby, but our online shop can provide overnight delivery if needed. There are other ways https://syntheticurinequickfix.com/ can help people pass a drug screening. We have a powerful detoxification formula that can clear your urine. The Quick Clear Detox drink should remove toxins from your body for up to five hours after taken so that you can pass your test with your own urine. If you’re unsure whether or not your urine is good enough to pass a drug screening, we offer a 10-panel drug screening that will let you know if you would pass or fail an ordinary test. Drug screenings in America hold a lot of control over the people who are required to take them. 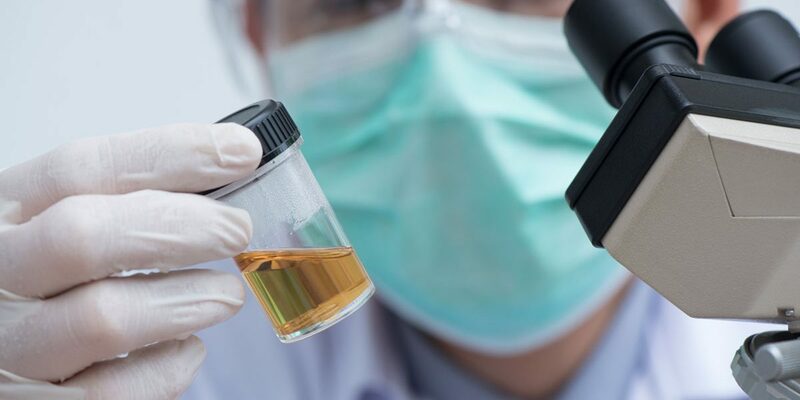 Failing a drug test can determine your options for medical treatment, cost you your job, violate your probation, or become evidence against you in a custody battle. With so much on the line, you can’t take chances. Visit our shop to see all of the products you can buy online to help you pass a drug screening.